HRT the national broadcaster of Croatia has confirmed that they have no plans at this stage to participate in this years Junior Eurovision Song Contest in Bulgaria. Croatia returned to Junior Eurovision in 2014 represented by Josie and her song “Game Over” but finished in last place with a total of 13 points, the lowest points score in Junior Eurovision history. Croatia debuted in Junior Eurovision at the first contest in Copenhagen and won with Dino Jelusić and “Ti si moja prva ljubav”. The announcement means that Croatia no longer participates in any Eurovision event apart from Eurovision Young Musicians. Croatia are the first country this year to withdraw from Junior Eurovision. First time they competed – Wohoo! We won! Last time they competed – Oh no! I will miss them.Hopefully they will be in ESC when it’s in my country. Sad.. 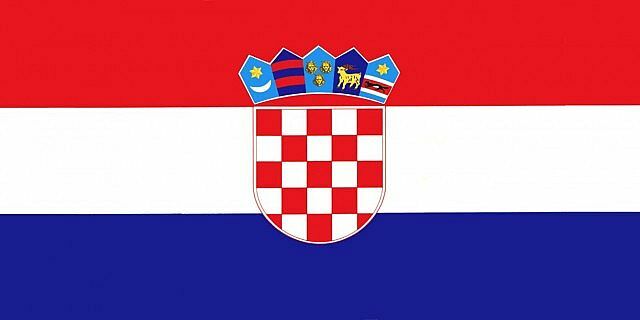 I Hope that Croatia will return in Eurovision 2016.